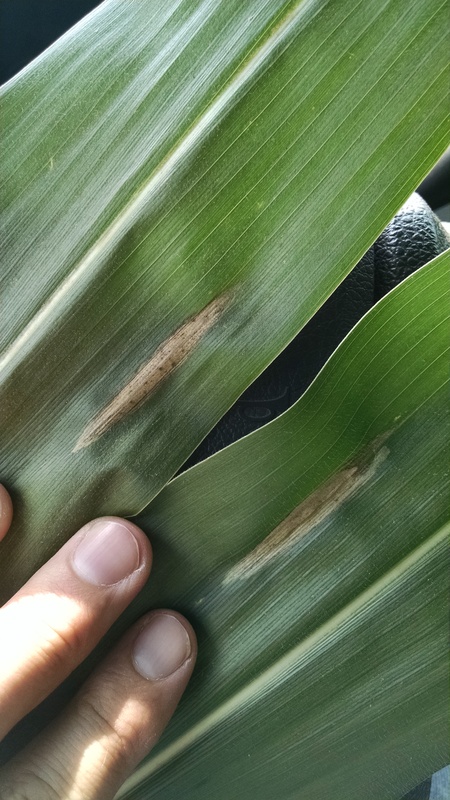 The fungal disease “Northern Corn Leaf Blight” was found today. Please keep an eye on your corn fields. This is why I encourage producers to use a foliar fungicide. Below are links to a tech sheet from Purdue with some reference material, and information on the fungicide Headline AMP would have helped keep this disease away.